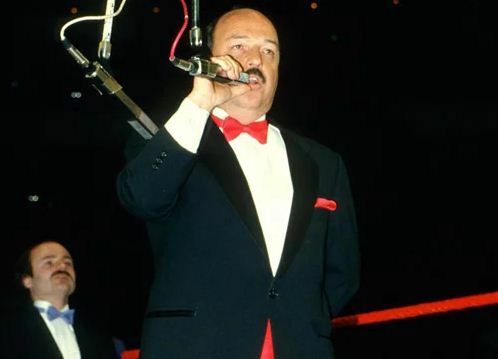 Jeanne Okerlund was married for many years to legendary wrestling commentator, Gene Okerlund –who died aged 76 on January 2nd. 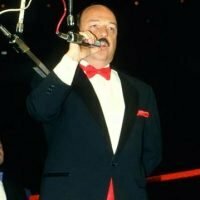 Born Eugene Arthur Okerlund on December 19, 1942; the South Dakota native began his career as a ring-side reporter for the AWA, interviewing early wrestling stars including Hulk Hogan, Bobby “The Brain” Heenan, and Jesse “The Body” Ventura. 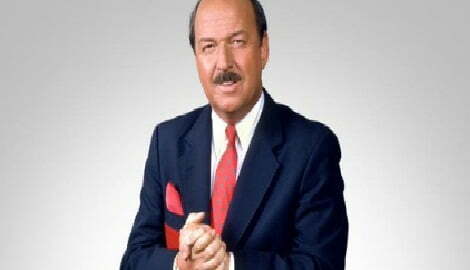 It was Ventura who gave Okerlund his nickname of “Mean Gene”. 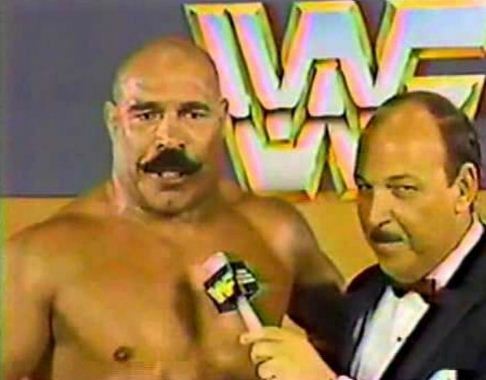 He joined WWE in 1984 becoming a prominent presence on cable television. 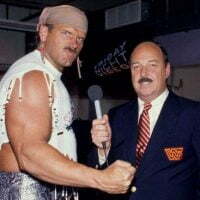 Not only did he serve as WWE’s top interviewer, he also hosted programs including All American Wrestling and Tuesday Night Titans. 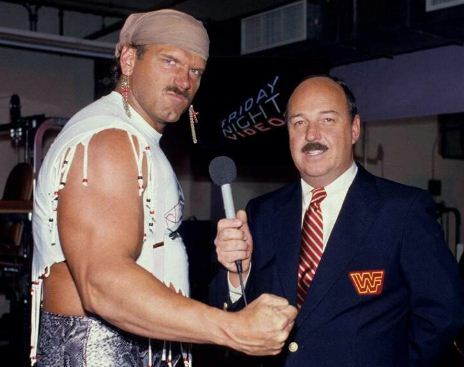 He also had an eight-year stint at WCW beginning in 1993. 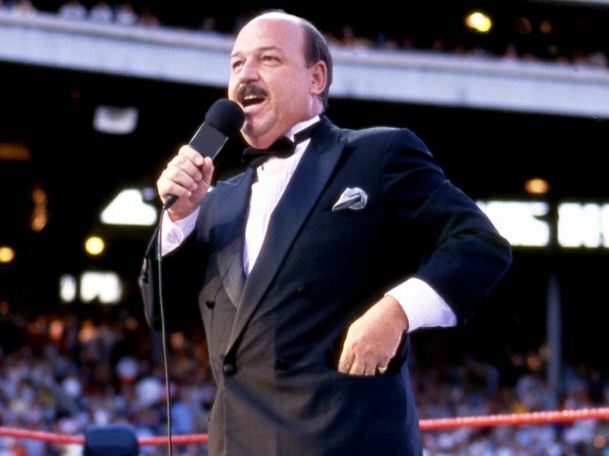 He then returned to the WWE –staying with the company for the remainder of his career, making regular appearances at WrestleMania and hosting archival programs such as WWE Madison Square Garden Classics and WWE Network’s Legends’ House. 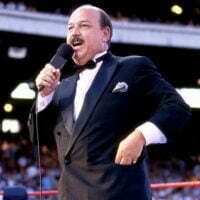 In 2006, he was inducted into the WWE Hall of Fame. 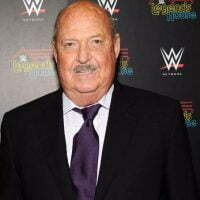 He is survived by longtime wife, Jeanne and the couple’s two adult children, including son, Todd Okerlund. Gene and Jeanne had been married since 1964. 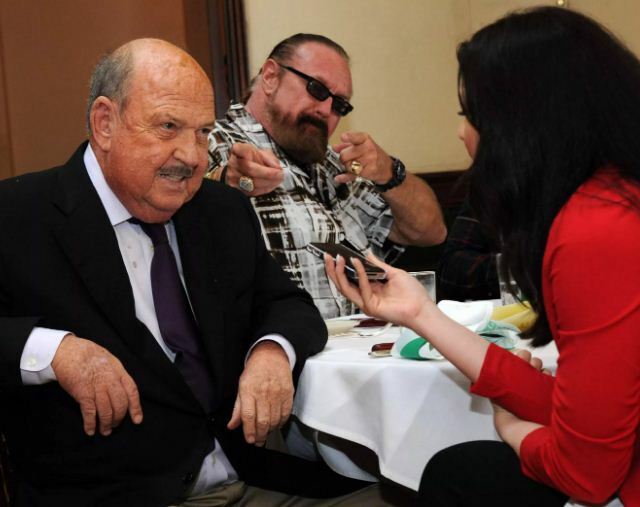 The couple resided in Sarasota, Florida. 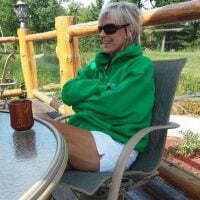 The couple’s son Todd –is a former professional hockey player –who was drafted by the New York Islanders to play pro hockey. Todd also played for the University of Minnesota and retired after just one pro season due to an injury. 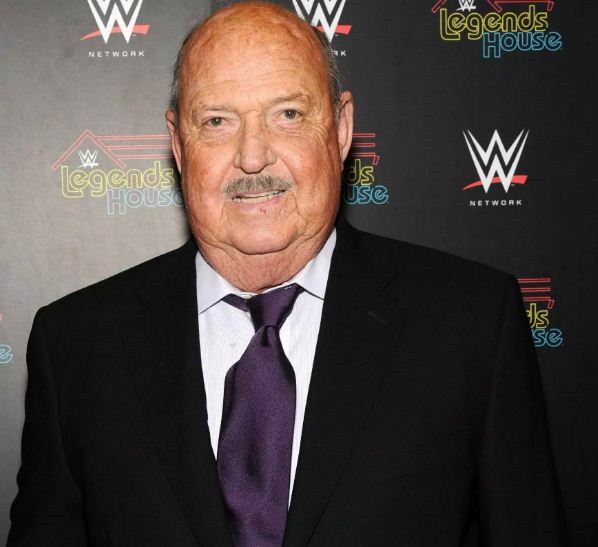 Jeanne Okerlund was a supportive wife and dedicated mother. During their 54-year-marriage she stayed out of the spotlight for the most part, not much is known about the couple’s second child either. 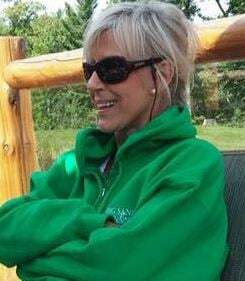 Jeanne –a Wisconsin native according to her social media –donated on of her kidneys to Gene back in 2004. Her famous husband had previously had a kidney transplant in the 90’s. 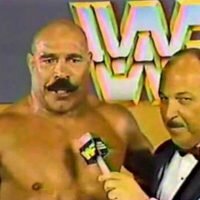 An official cause of death has not been released yet.